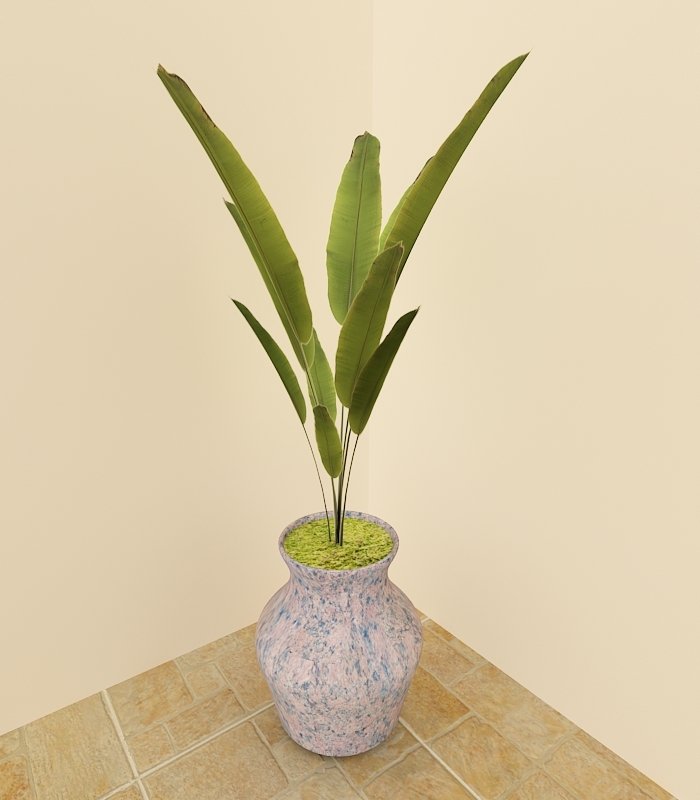 ​Hey guys, In this tutorial we will learn how to create palm plant with its plant pot, first we will model the plant pot and then set up the leaves and the textures, I found the texture from google search this was the perfect one to start with, at the end of this tutorial you will be able to create any kind of opacity based plants, to start this tutorial you should have intermediate knowledge of 3ds max. 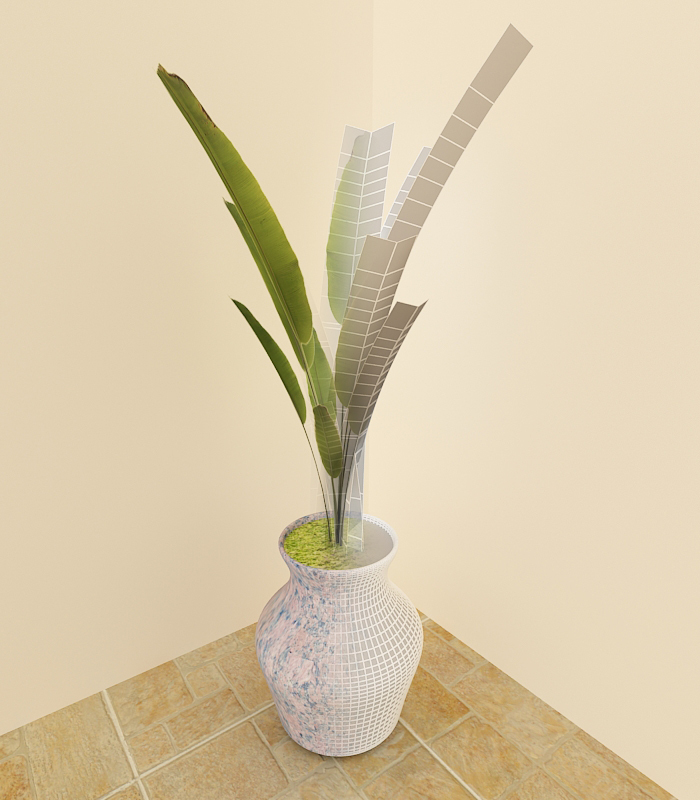 You can find a link to my plant textures at the bottom of this tutorial. ​So, if you've got everything ready, lets get started. 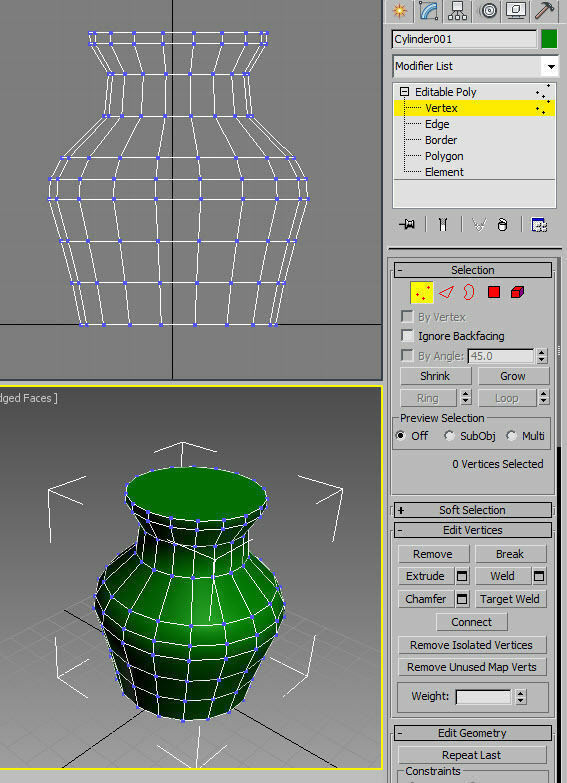 Launch 3Ds MAX and start your way with a cylinder the settings are shown on the image below, you would be needing extra edges to shape this vase. 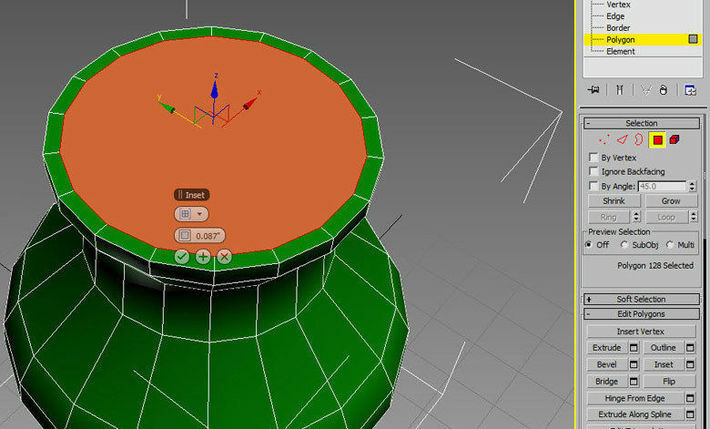 To create the mud surface of the pot with the top face selected hold shift and move up in the z axis. 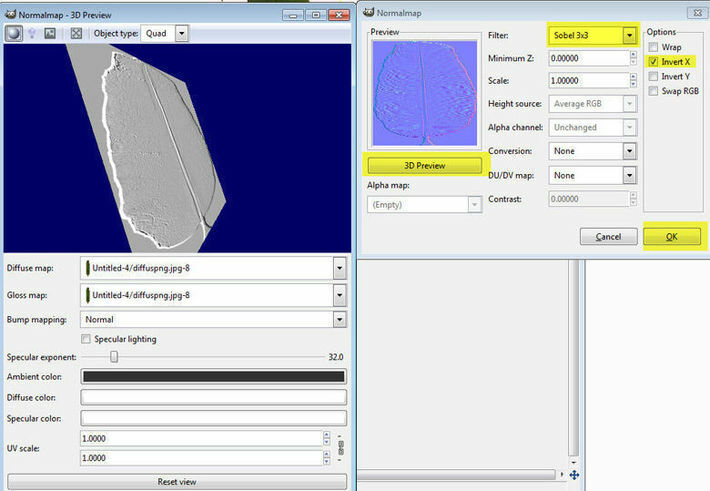 Tthen chose Clone to Object and hit ok- this will give you an independent polygon which we can use it as out pot mud surface, scale it to fit the gap. For the moment we are done with the plant pot- It's time to create the leaves. 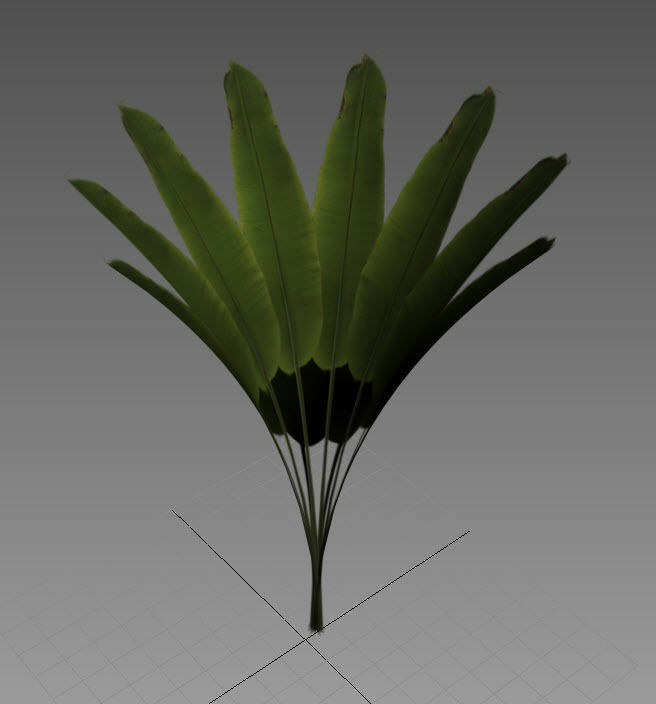 Now that we have the dimensions for the leaf its time to create it inside 3ds max. 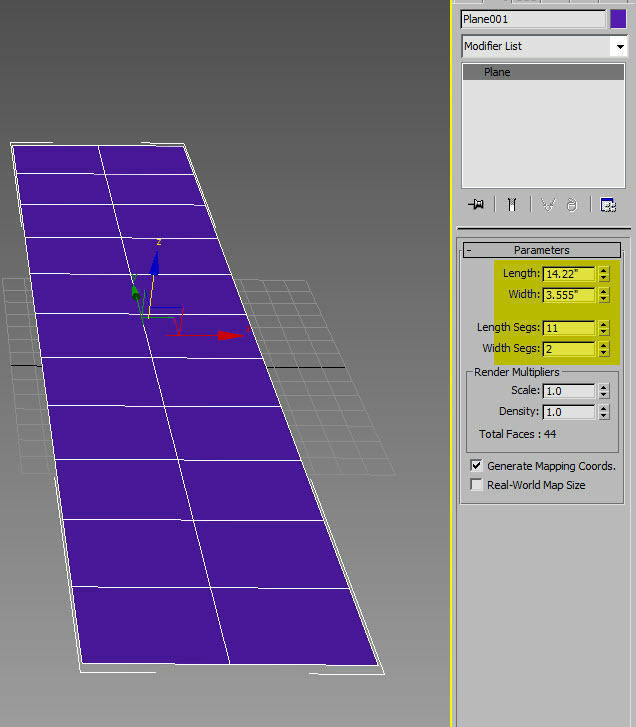 Create a plane with the same dimensions later on once we fixed the textures then you can scale the size of the leafs to get different sizes for them. 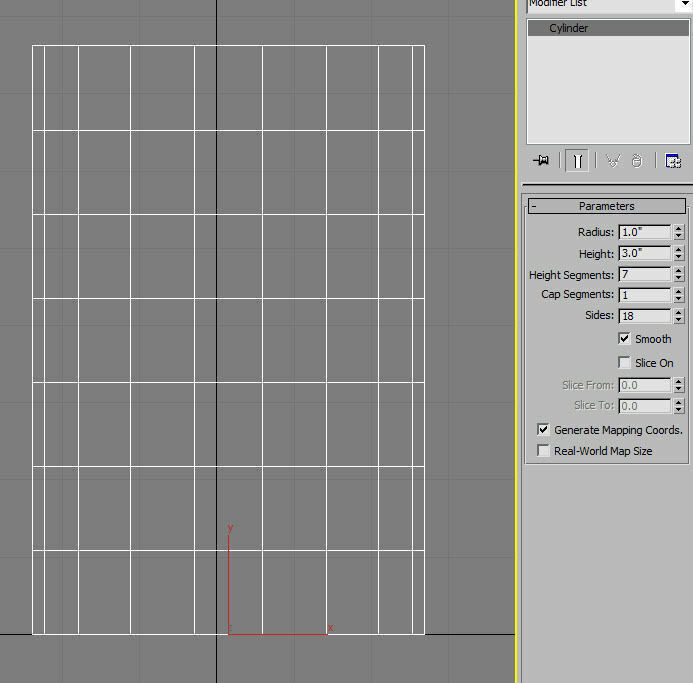 Apply the textures, a bit later I will show you briefly how to create the textures I have created here. 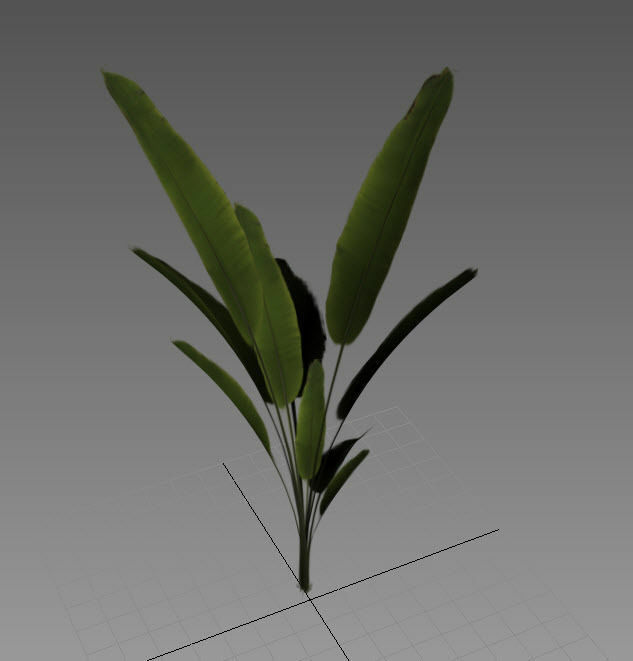 If you apply the textures you can see the branch is very small and tiny, not like the one we see on real life plants- let's fix that. 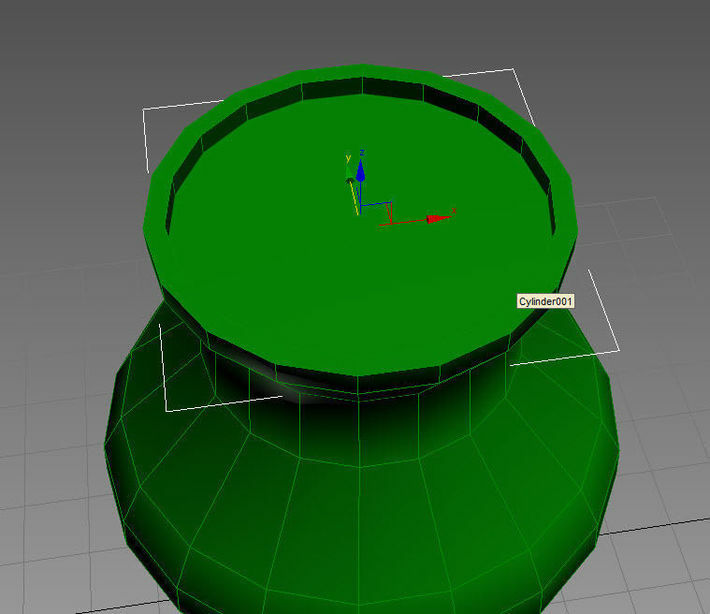 Convert the plane to editable poly and then go to vertex mode, start pushing the vertices to the top as shown below to create the desired shape. 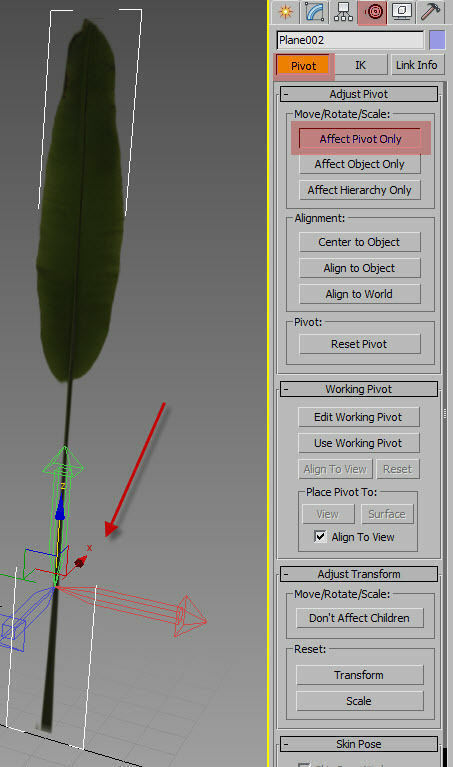 Then, add a few extra edges along the way indicated in red- this will help us to bend the leaf smoothly. Deselected it and now you should have a little something like this. Before bending the leaf it's necessary to move its pivot point to the bottom side to keep the branches in one place. 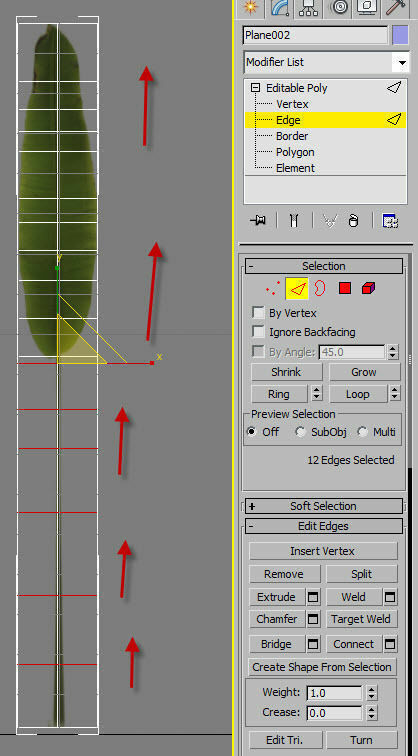 Note: in the image below the pivot point is not in the bottom you should move yours down right to bottom of the leaf branch. 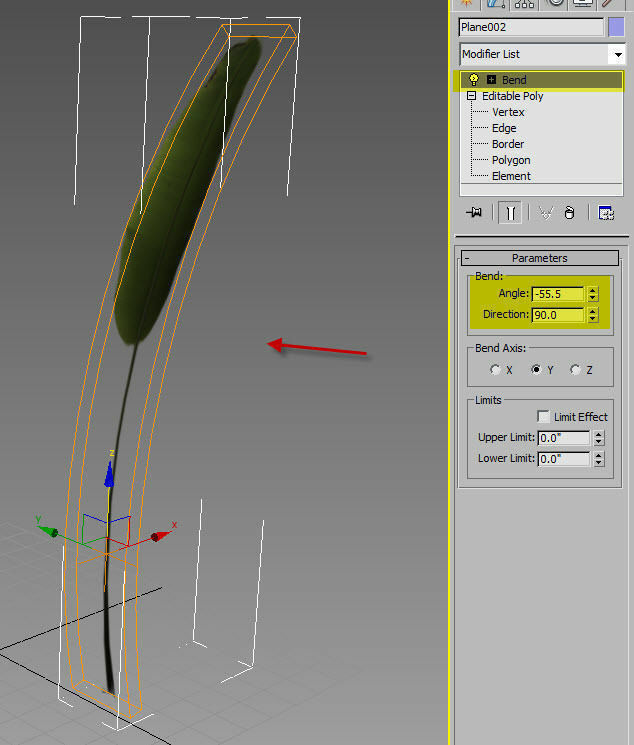 Once you are done, select the leaf and apply bend modifier as shown below. From the option box choose the settings you want: set the number of leaves you want, when I did this array operation I was in the top view port. 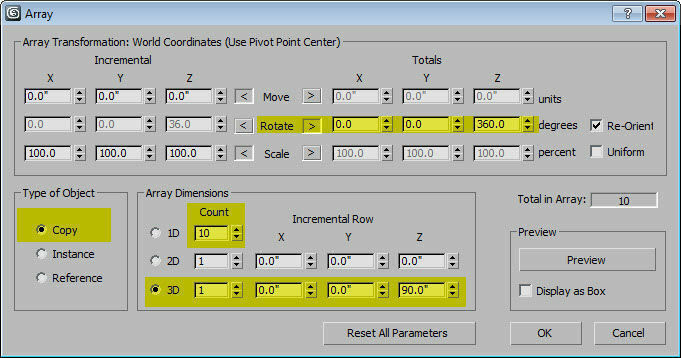 As you can seem I indicated the Z axis and the incremental value of 90 in the Z axis- before doing this operation make sure you are in the right view port to array or selected the right option. 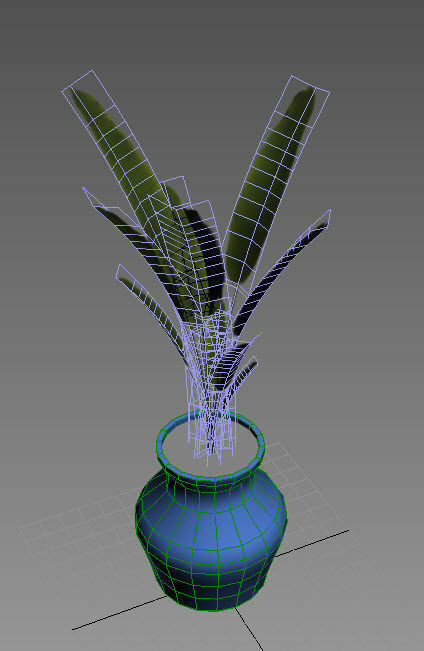 Let's import the vase or plant pot and see how it will look together with the vase. 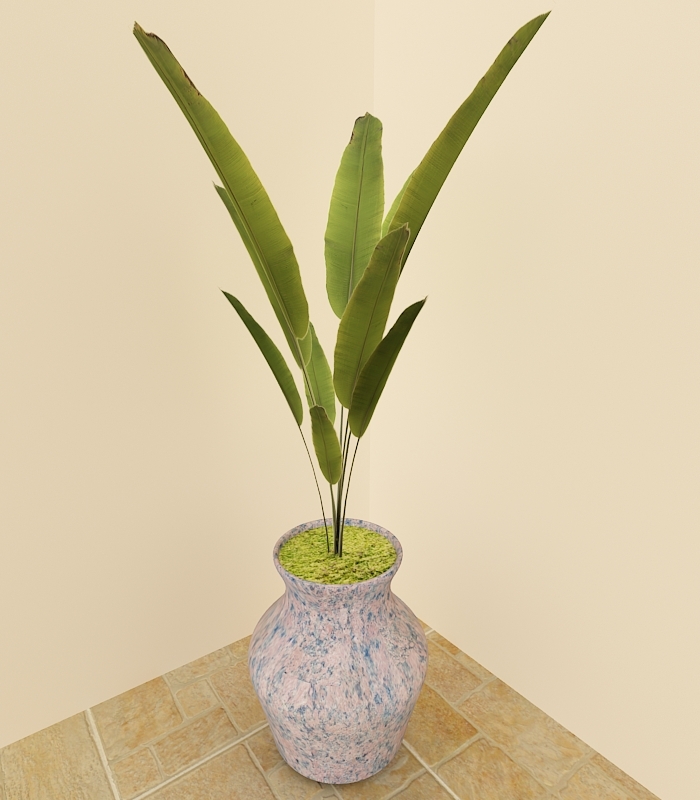 Merge the plant pot with the leaves and combine them together, you should have something like this. 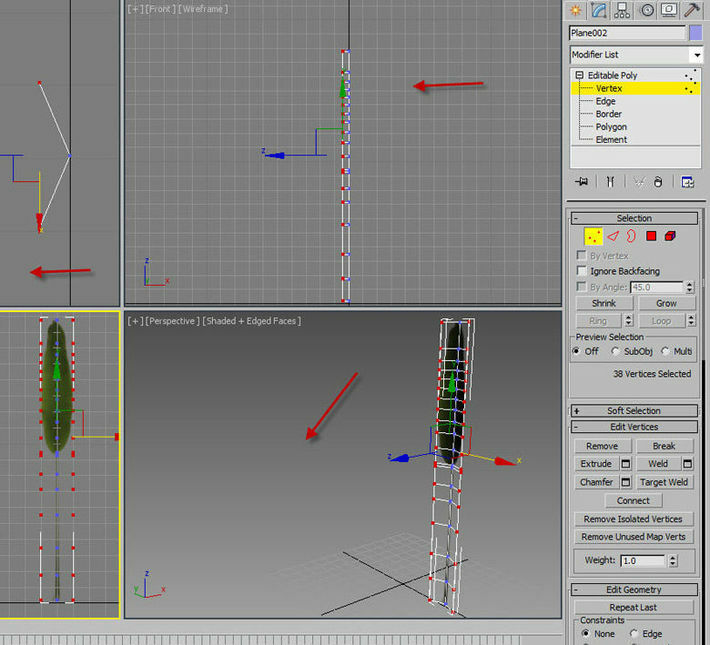 With the setup complete it’s time to start working on the textures. 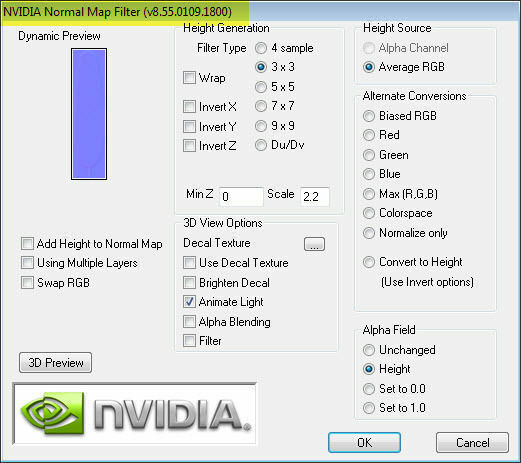 1- Nvidia normal filter plug-in for Photoshop, which is free and you can download it from the Nvidia website. 2- GIMP which is also a great and free cool software. It can be downloaded at www.gimp.org . 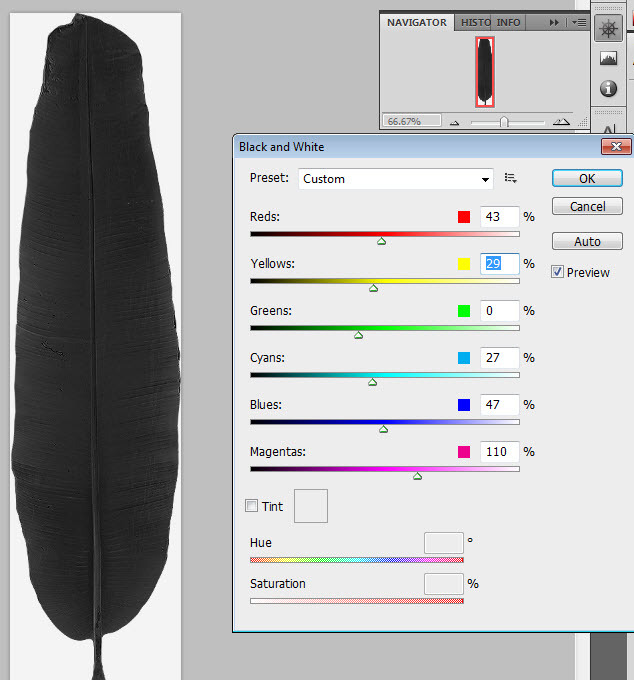 When you downloaded GIMP don't forget to download its normal map plug-in on their website which is also free. Now you might be thinking which one to use - I like GIMP because it gives me sharper results than the Nvidia filter. 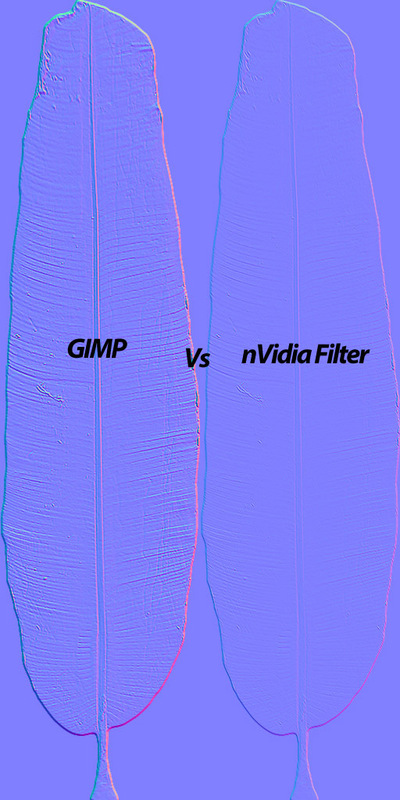 From my experience- if you want to create smoother bump maps use an Nvidia filter, while if you want to have sharper maps then use GIMP. In this case I will be using GIMP for normal maps and Photoshop for other maps like opacity, specular etc. 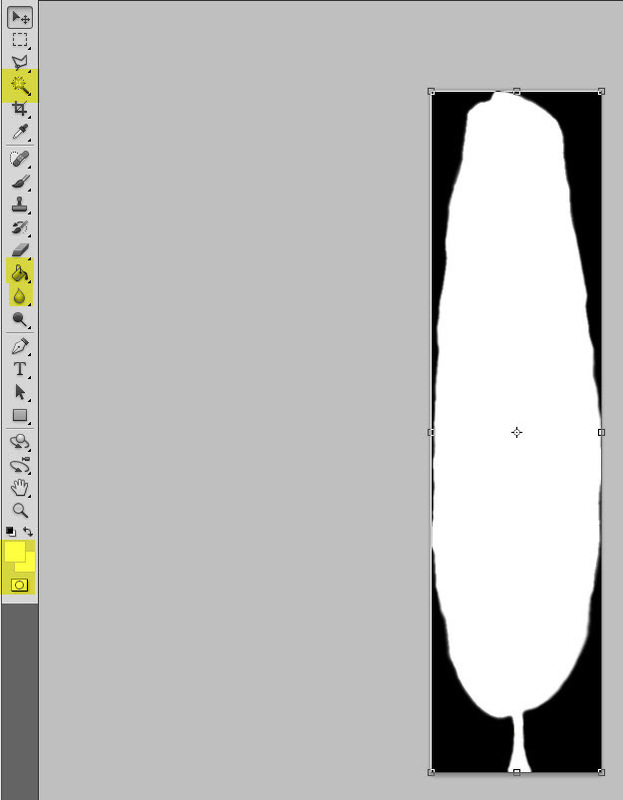 Open up GIMP, import the diffuse image which is supplied with this tut or you can use your own, and then apply normal map filter from the filter list. Use the settings as shown below or you can experiment with your own settings. 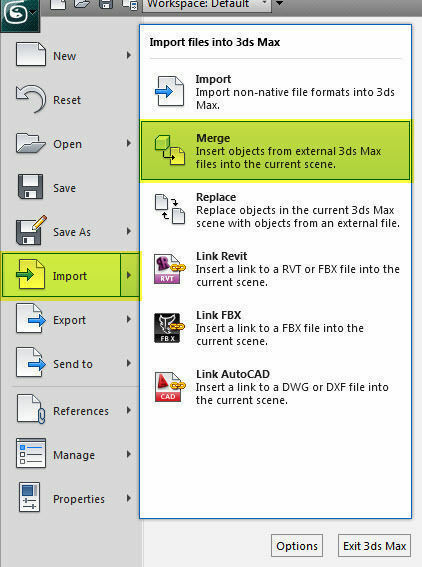 Export your map from the file menu and save it- here is the comparison between 2 filters. We are done with normal mapping. Now its time to create the other maps. Open up your version of Photoshop or any other image editing program and import the diffuse map supplied along this tutorial. 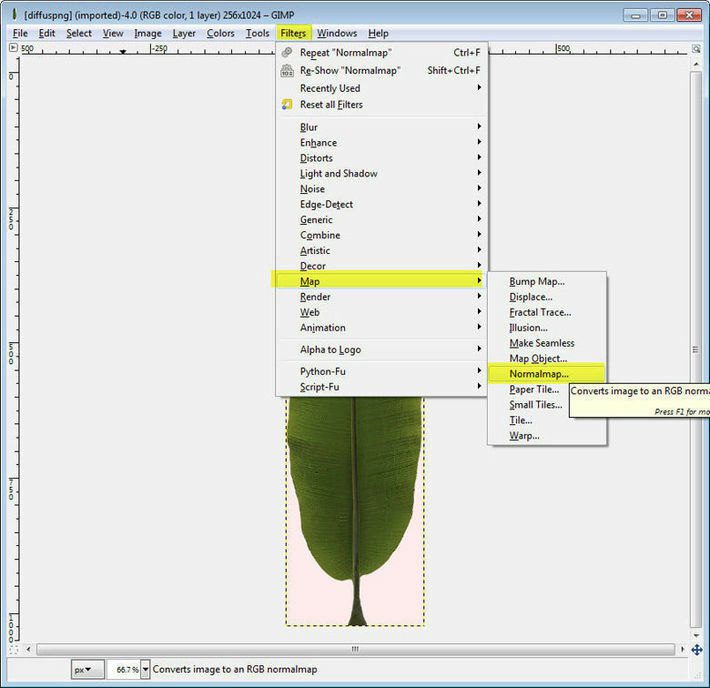 With the magic tool select all the white background and hit delete. 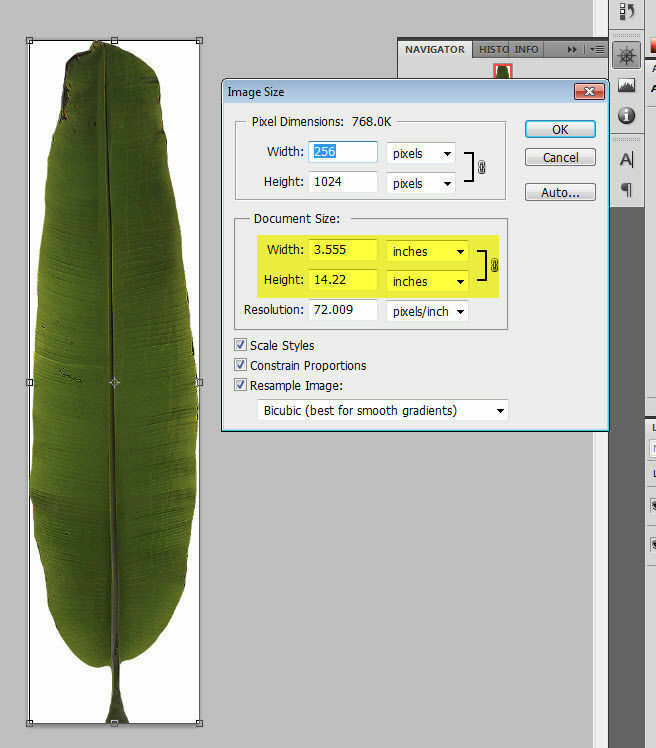 Fill the background with the white color by adding new layer underneath with the paint bucket tool, and fill the leaf shape with white color as same you did with background, save it as opacity. Let’s create the specular map next. Again, with the same diffuse map selected from the image menu in Photoshop select Black and White option and follow along the image below. Delete the background and fill it with the a lighter color of the same color, as you can see on the image below. 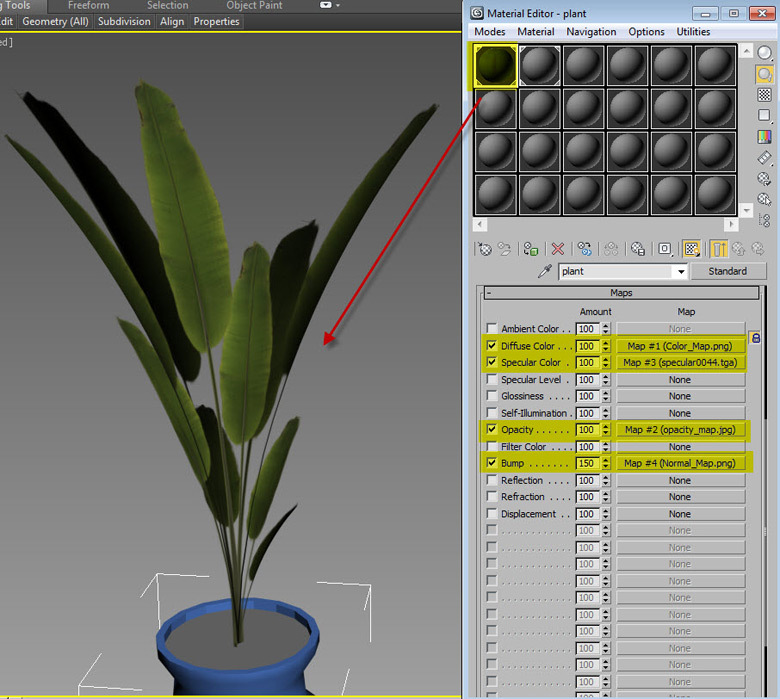 Set the textures to appropriate slots and apply it to the leafs, now you should have something like the image below. 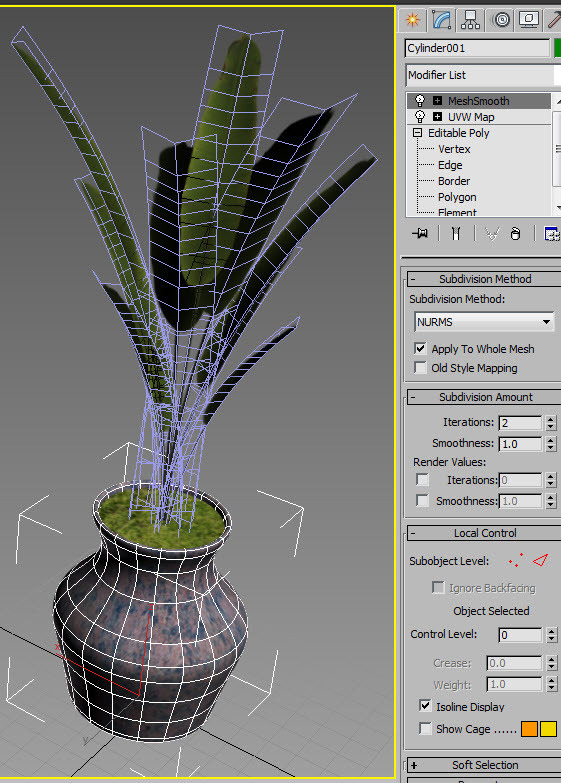 Select the plant pot and add your texture. 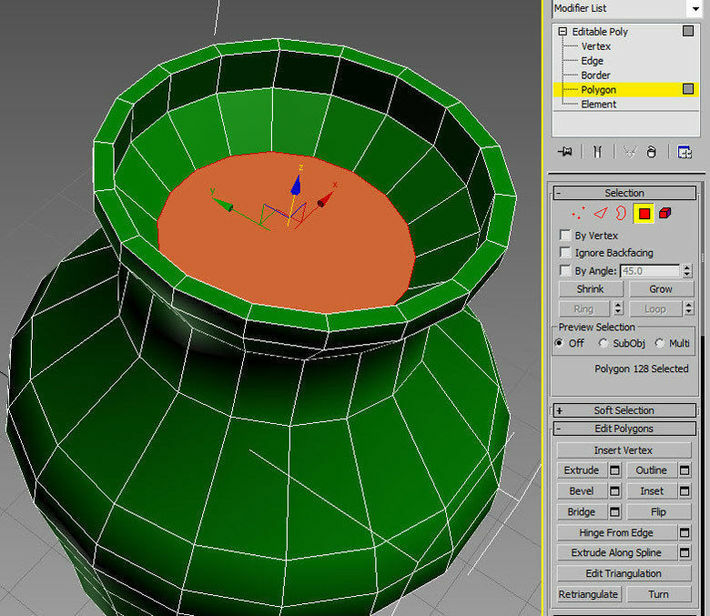 Then add the UV Map and set it as box. So here are the final renders. Also, you will be needing these textures or you are more than welcome to use your own, download the textures from here: Leaf Sample Texture.